EVEXIA Bio Fund regularly publishes our research, diligence, and investment theses as articles here on the EVEXIA website and on the crowd-sourced investing content platform Seeking Alpha in order to make our research and diligence more accessible to current and future members. In our continuing effort to share the basis of our investment theses, Jane Antony, Courtney Gegg, Nicholas Gentry, Marc Martin-Casas, and Obi Okafor are proud to publish EVEXIA Bio Fund's second article analyzing Merus (MRUS). The authors were also mentored by the leadership team as members of the fifth cycle of the Analyst Training Program (ATP). EVEXIA Bio Fund is excited to share our first investment article analyzing Aurinia Pharmaceuticals (AUPH), a new addition to the portfolio as of June 2018. 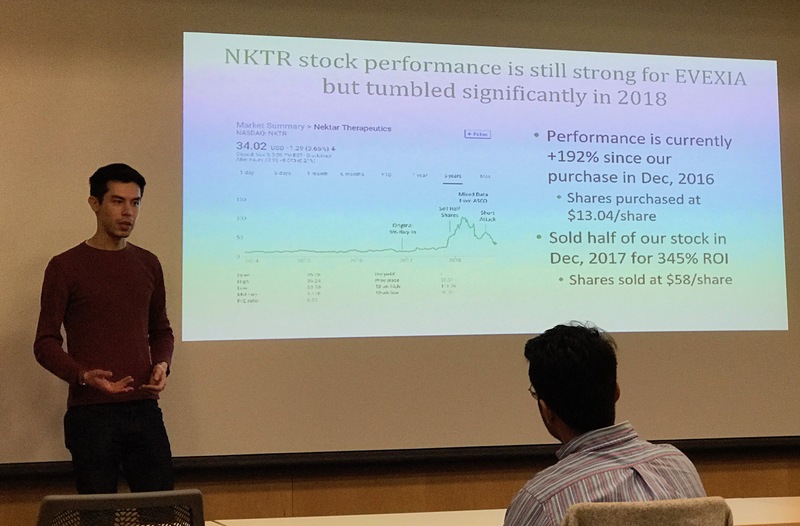 This article was written by Christopher Cheung, Kuan-Hung Lin, Shrenik Mehta, and Marcela Preininger under the guidance of the EVEXIA Bio Fund leadership team as part of the fifth cycle of the Analyst Training Program (ATP). 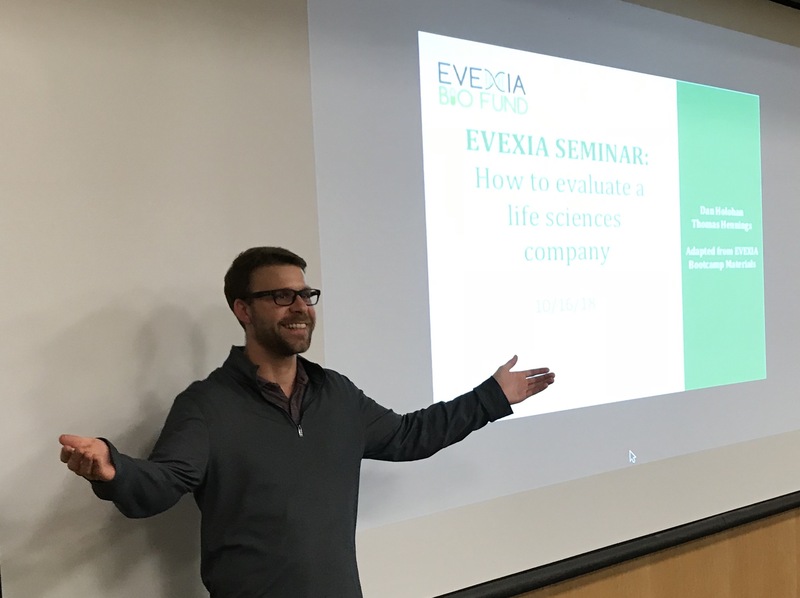 EVEXIA Bio Fund regularly holds educational seminars on various topics related to life sciences investing in order to foster a collaborative learning environment within the fund and enhance the quality of portfolio company due diligence. If you are interested in learning more about life sciences investing, we encourage you to look through the materials from these seminars included below. In addition, if you are interested in applying to our Analyst Training Program, send us a note at evexiabiofund@gmail.com.